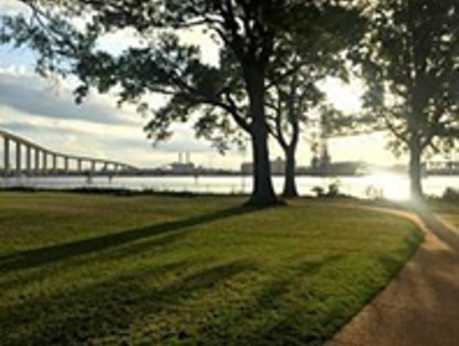 Celebrate Older Americans Month with a free Sunset Concert. 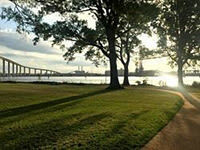 Bring a lawn chair and enjoy live music as the sun sets over the beautiful Elizabeth River! Prizes and lawn games will also be offered. Refreshments will be available for purchase from the Snack Shack. Sponsored by: Aetna, Allcare, Beltone, Bella Capelli Hair Salon, Commonwealth Senior Living, The Crossings at Oakbrooke, Humana, Greg Garrett Realty, JenCare Senior Medical Center, Optima Health, Saber Healthcare Group, UnitedHealthcare, Visiting Angels-Chesapeake and Willow Creek.